Reap the benefits of using social networks to build brand awareness. 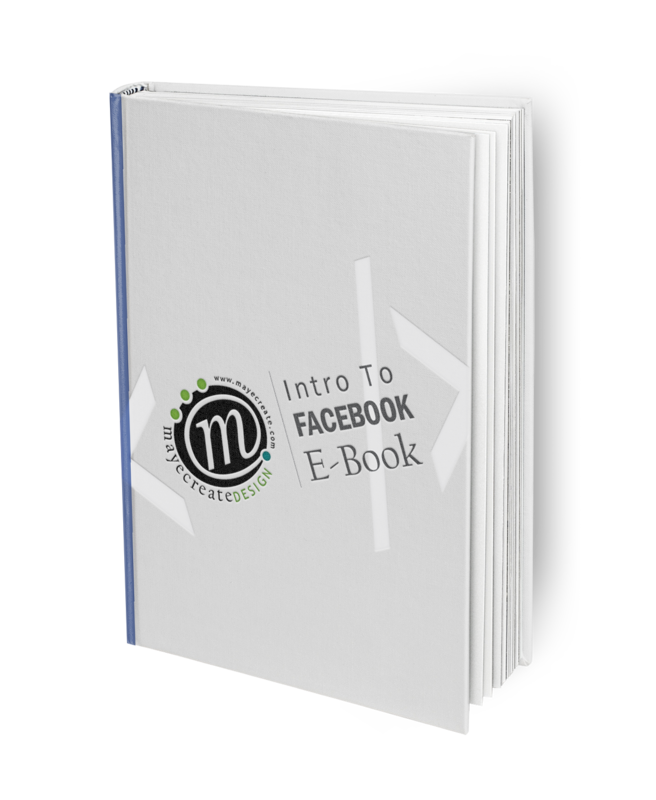 Learn how Facebook can help you meet your social media goals with this free 45-page beginner’s guide. Explanations of how posts are ranked, keys to measuring campaign success, how to monitor insights and more!